IVANO-FRANKIVSK, Ukraine -- One of the leaders of the 1953 Norilsk uprising, a major protest by inmates of the Soviet gulag prison-camp system, has died in Ukraine at the age of 90. Yevhen Hrytsyak died in the western region of Ivano-Frankivsk on May 14. Hrytsyak was a leader of protests by thousands of inmates over prison conditions and alleged torture at several labor camps near Norilsk, a frigid mining city 400 kilometers north of the Arctic Circle, shortly after Soviet dictator Josef Stalin's death. The uprising lasted from May 26 to August 4, 1953. Ukrainian President Petro Poroshenko said on Facebook that Hrytsyak was "one of fearless leaders of political prisoners, who stood against gulag system." 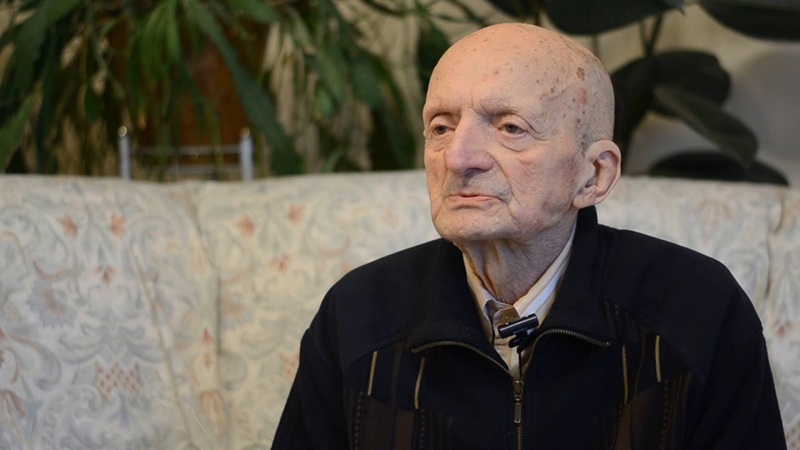 Hrytsyak spent many years in the gulag after he was arrested in 1949 and convicted of fighting in the ranks of a Ukrainian nationalist group in the beginning of the World War II.